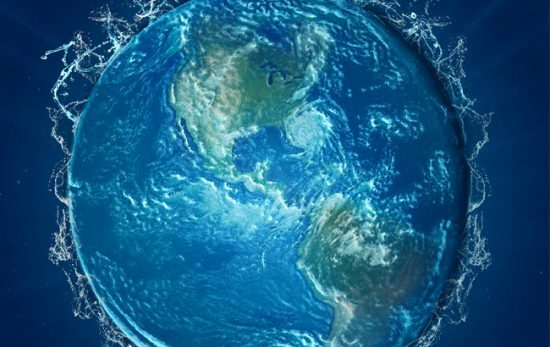 When the United Nations announced Sustainability Goal #14, a plan focusing on protecting the world’s oceans from illegal fishing, pollution due to chemical run-offs and spills, improper disposal of plastics and the negative effects of climate change, divers around the world rejoiced. “The dive community understands the immense economic value and joy that healthy oceans and marine protected areas bring, and it’s wonderful that the UN is also recognizing that ​with their ocean goal,” said Ayana Elizabeth Johnson, Ph.D. founder of Ocean Collectiv. With that, like-minded groups didn’t waste any time planning events to commemorate the cause. 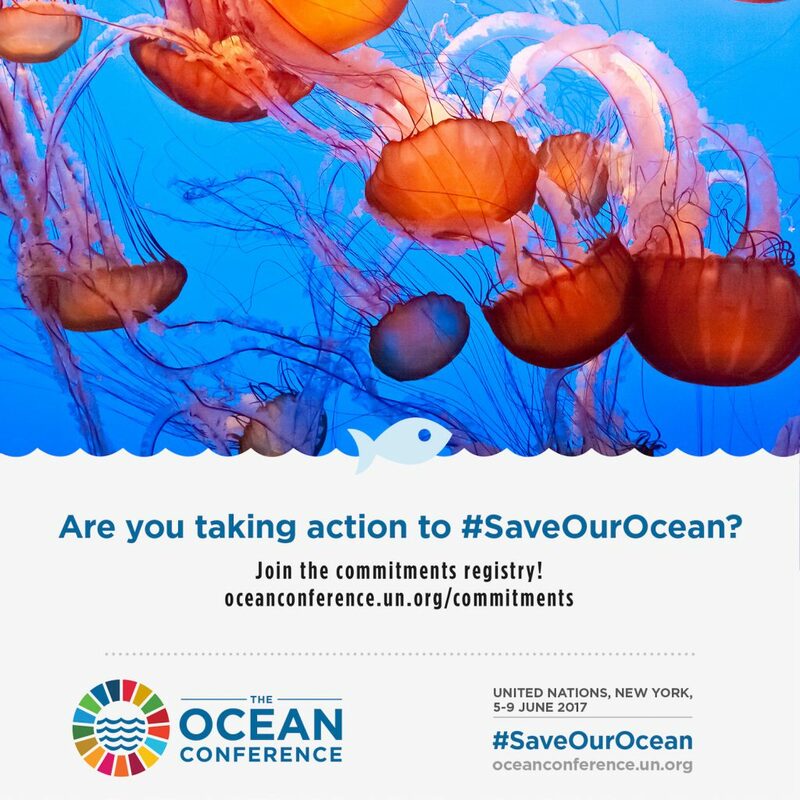 The main event, the UN Ocean Conference, is slated for June 5-9, 2017, in New York, and promises a five-day itinerary of educational discussions, speakers and special events. To kick off the festivities, the public decided to plan their own schedule of events. 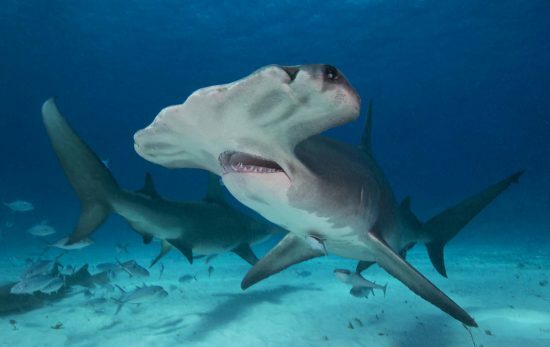 The World Ocean Fest, scheduled for June 4, will bring together everyone from divers and sailors to boaters, ferry cruise operators, and mariners as they parade for the oceans as a message to the world leaders about the importance of conservation. 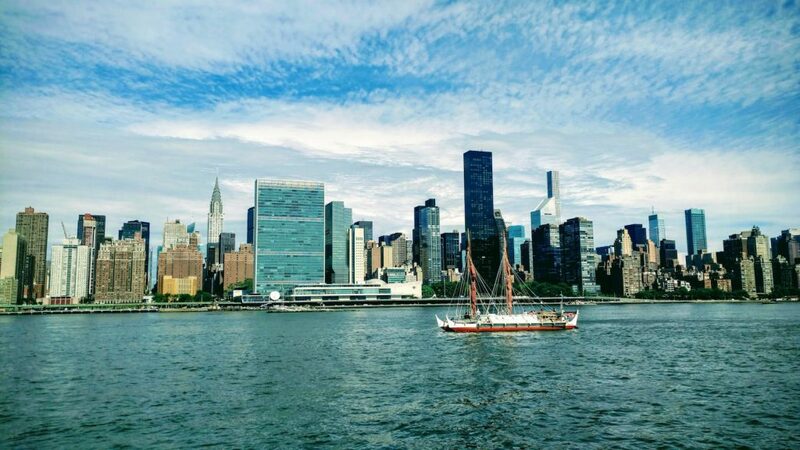 Participants can join the Ocean March (parade of boats) around lower Manhattan by registering their vessel of any kind here. “The World Ocean Festival aims to raise a collective voice for ocean conservation and shine a light on what’s working in conservation, from reducing plastic pollution to managing our urban ocean areas,” added Dr. Johnson, who is also a science advisor for the festival. 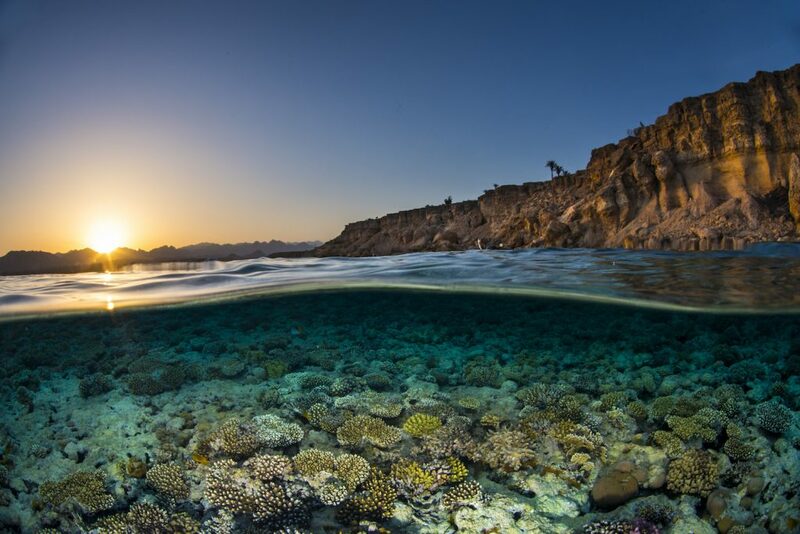 This free event is open to the public and will also host a full day of speaking programs with panels on coral reefs and climate change, plastic pollution, fishing and seafood, and urban conservation in NYC. Panelists include incredible scientists, filmmakers, NGO leaders, and corporate executives. Other plans in the New York area that day include The Ocean Village, an event held on Governors Island filled with family-friendly activities, discussions, an immersive VR underwater experience, and an award ceremony for Ocean Heroes and the Ocean March participants. Not in the New York area this June? That doesn’t mean you can’t join in on the celebration. For events near you, visit the WorldOceanFest.org. What Other Aspects of Sustainability are Affected by the Health of our Oceans?